Dallas is great for an active couple and with the soaring heat in the summer, you’ll find a sizzling date will go down a storm. There’s a variety of activities and always new, trendy events popping up so you’ll never get bored of dating in this vibrant city! From hipster hangouts to botanical gardens dating has no limits here. What’s more romantic than taking a stroll through the gardens with your date. Rich in floral beauty and exquisite design you can find 19 gardens split over the 66 acres of land. 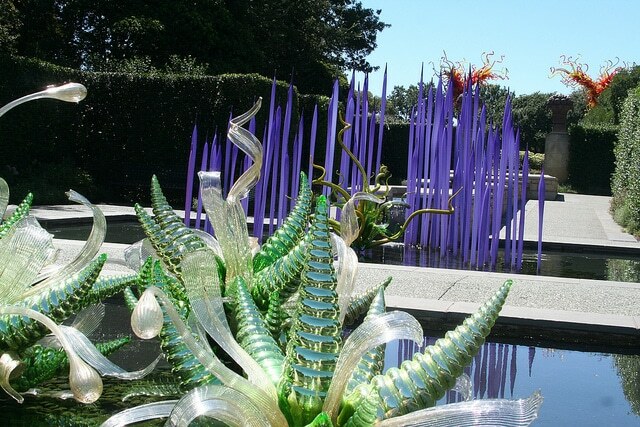 There’s something for everyone as the gardens host popular events at its grounds like concerts and seasonal festivals. If you want to grab a bite to eat you’ll be spoilt for choice as the garden has a variety of options, from tea and cake, a quick bite from a cafe or a romantic sit down meal. Enjoy getting to know your date in this stunning oasis. This hipster paradise is oozing with cool and is going to impress your date no end. The bookstore, coffee shop, pub and music space is great for everyone. 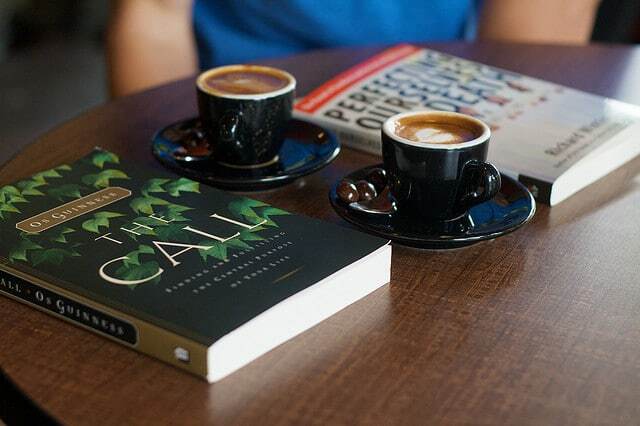 Visit during the daytime and enjoy a cup of coffee along with one of the selections of pastries, talk about your favourite books and unearth new reads. If you’re looking for an evening date, you can grab a drink from the locally sourced brewer or perhaps enjoy some of the Spanish wine available, the store holds author readings and live music throughout the evening. A date to the zoo is an absolute classic and that’s because it’s such a fun way to get to know your date! Bond over the gorgeous creatures and learn new facts about your favourite furry friends! 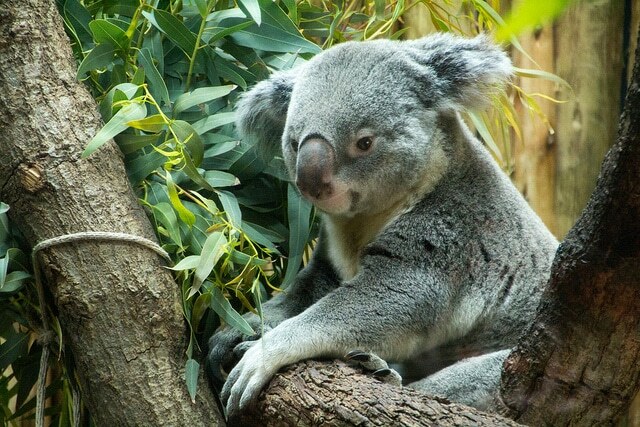 Dallas Zoo has plenty of talks, exhibitions and experiences to get the most out of your day. You’ll find there’s so much to talk about and you’ll always have the animals to keep referring back to if you get lost in conversation! Everyone loves a good laugh and it’s a fact that you feel more connected to someone you’ve shared a laugh with. 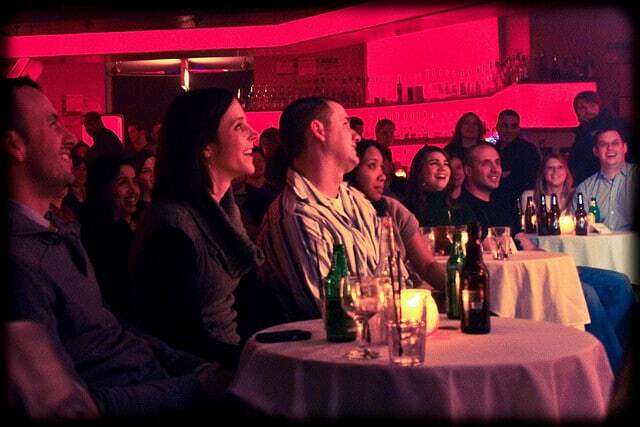 Get down to the Dallas Comedy House, they host 5 shows a week and you’ll find all sorts of performers take to the stage so there really is something to suit everyone! This laid back and fun date will be sure impress your date and shows that you’ve put thought into thinking of a unique date idea! 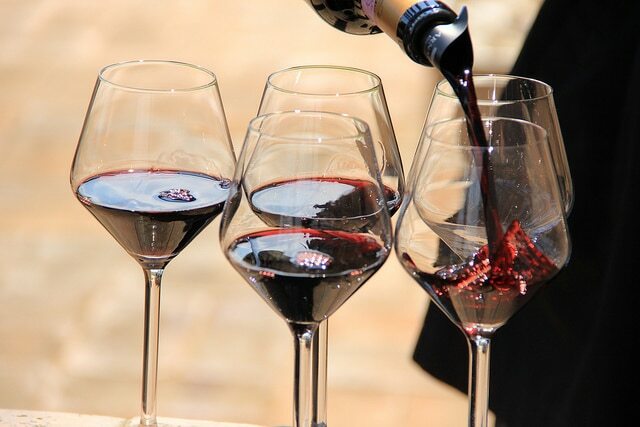 Dallas Wine Tour by Grapevine Tours is a date you don’t want to pass up. The 4-hour tour takes you to 3 of the best wineries and you’ll taste the wine with cheese, desserts and appetisers. The 3 wineries rotate depending on each tour so you can keep returning and the experience will be different each time. These fun tours provide you with a highly knowledgeable and friendly guide who will also give you some facts about Dallas along your journey! 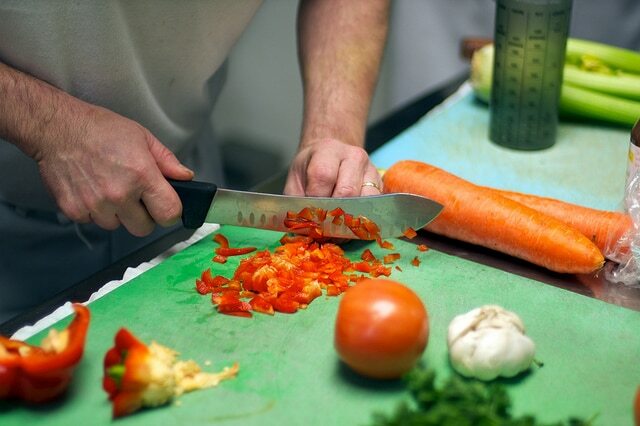 < Try something a little different on your date and book yourselves into one of the increasingly popular cookery classes held at Central Market. Cooking together is a great activity for a date because you’ll instantly break the ice and you’ll both be focused on the task at hand so you won’t be panicking about keeping the conversation flowing. The best bit is you’ll learn some new skills along the way and you’ll get to enjoy your creation together at the end of the class! 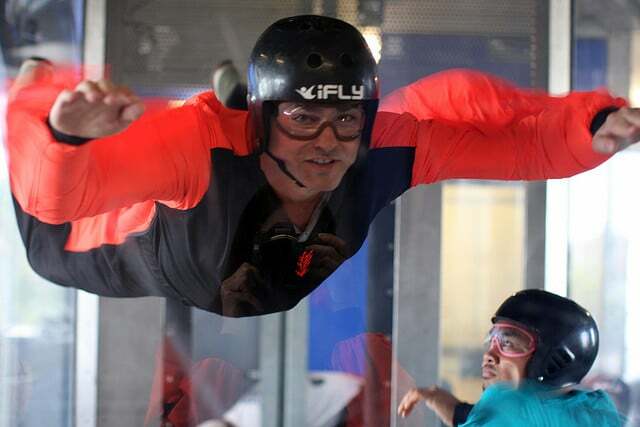 Show off your adventurous side and jump into a giant wind tunnel, you’ll feel sky high! Say cheese for the photos taken along the way, a great moment you can hang onto from your day! This unique date will be so much fun and although you can’t live together, you can take it in turns to show your best and once you’re back on the ground you could go for some lunch and talk about your next adrenaline adventure! 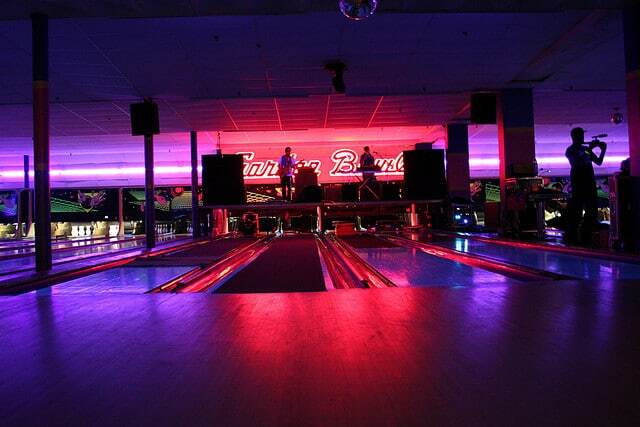 < This isn’t your regular bowling alley. The vintage, cool interior is amazing and you’ll be blown away by the whole experience. The bar holds 40 taps serving up popular brews and the food can’t be missed! Twisted Roots brings you the tastiest burgers and tacos you could wish for. With the music turned up and the good vibes flowing, this is a fantastic place for some friendly competition! Possibly the most extravagant date to pull off but one that will certainly impress your partner! Take them on a flight over Dallas and soak in the stunning views of Downtown. 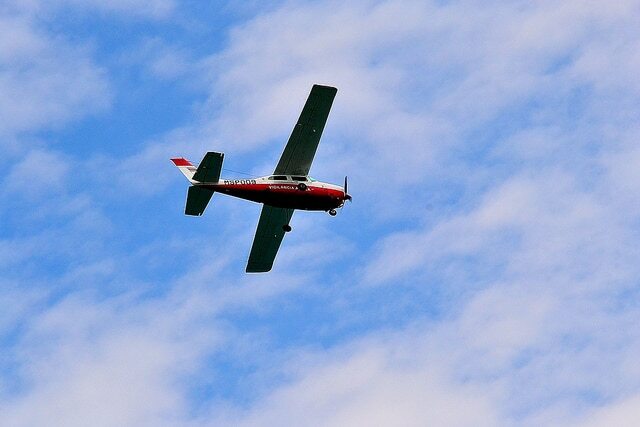 Choose between 30 or 60-minute flights and enjoy a once in a lifetime experience together. Take your romance to new levels, this date will get your heart rates soaring in no time. 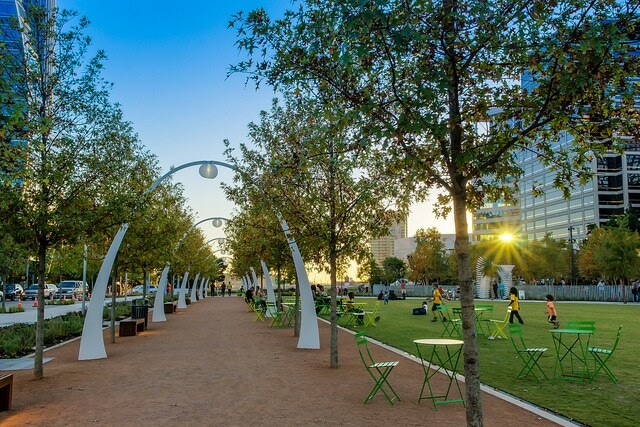 If you’re after a laid-back, casual date then you’re in luck as Dallas is home to Klyde Warren Park. More than just a few lush fields, the park hosts a variety of weekly events. Treat yourself to some of the best street food when the food trucks take over, tempting you with favourites from every cuisine. There’s also yoga sessions and outdoor concerts so there’s always going to be something happening to give your date an exciting twist. If you fancy a calmer date away from the crowds, you could always pack up a picnic and go and enjoy one of the quieter spots the park offers.